When I set out to read a book by someone I consider a friend, I always feel a great deal of trepidation--What if I don't like it? What will I say? I felt the same way years ago when my best friend started acting in community theatre. I knew everything was going to be just fine when I was able to forget that was Debbie up there (and quit worrying about her remembering her lines) and started to believe she was who she was pretending to be up there. That willing suspension of disbelief works like magic. When Alison Kemper's YA novel Donna of the Dead was released at the first of March in eBook format, I decided to download it to read on my trip to Haiti. While I may be skeptical about zombie lit, I knew Alison well enough to know she'd do something clever and original--and I was right. The book opens on a cruise ship with the protagonist Donna, a high school girl whose dad's job is tied in closely to the cruise industry. They are traveling with her dad's girlfriend and her grandson, Donna's best friend Deke. They get word of a strange pandemic just before an outbreak onboard--and it turns victims quickly into zombies. (Stay with me here!) Donna and Deke manage to escape the ship, leaving her father and his grandmother on board, working to find some answers and a solution. All through the adventure, Donna hears voices, particularly when danger nears. They end up finding their high school has been hit hard, but several students are barricaded in the building, trying to survive together. At this point, the novel follows a formula that worked for Decameron, Chaucer, Maeve Binchy, and Ann Patchet, to name a few: put a disparate group of people in close quarters and watch what happens. There are bossy school leaders, overly perky cheerleaders, a teacher's young son, misfits--and Liam, a boy whose attention Donna's been seeking through the last year or two of high school. The book avoids falling into formula though in part because of Kemper's use of humor and even more because of the dead-on characterization. The characters she could easily have stereotyped have more depth to them. The cheerleaders aren't even interchangeable. 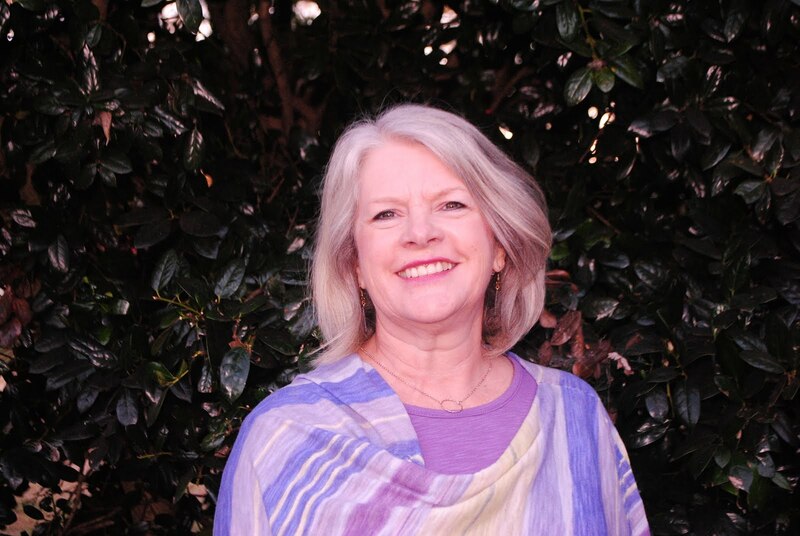 While most of the characters are teenagers, she adds a cantankerous librarian in the mix, along with Donna's father and Deke's mom. Even the victims-turned-zombie are sympathetic. I particularly enjoyed the connections made to the Black Death, the series of plagues that nearly decimated Europe during the Middle Ages. As I lost myself in the story--the best way to pass time onboard an airplane--I would make notes of favorite parts I couldn't wait to discuss with Kemper as soon as I got back from break, and I thought of readers--some more A than Y--to whom I had to recommend the book. When Deke made an appearance on the YA boyfriend brackets on Facebook last week, I knew others had already discovered the book too. The cliche that "everyone has at least one good book in 'em" is laughable at best. Most writers will tell you that getting that book outside of you is the real challenge. For many writers, though, moving on to a second book after the first has proven successful can be most difficult of all. Wiley Cash's first novel A Land More Kind than Home might have been missed by many readers if not for independent booksellers, who both in an organized and independent way discovered the book and passed it on to their customers looking for a good read. 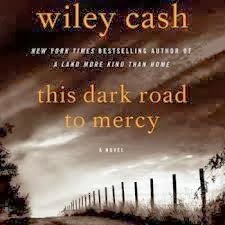 He sets his second novel This Dark Road to Mercy in North Carolina again, this time in Gastonia, the town where he grew up. While on the book tour with A Land More Kind than Home, he told his audience that this new book had an even more evil antagonist. I knew that would be quite an accomplishment, to develop a character more evil than a snake handling preacher who'd stick an old woman's arm in a crate of poisonous snakes or smother a mentally handicapped boy and cover up his actions. This story too follows several characters, but readers first become engaged by Easter, a young girl placed in a children's home with her sister after their mother's death, presumably from a drug overdose. When their father, a former minor league baseball player who had abandoned his family, shows up to reclaim the girls, I was so afraid he would be that evil character. Instead, their father Wade is a flawed, but complex character. Cash also tells the story from the viewpoints of Brady Weller, the girls' guardian ad litem, a former policeman who also carries around a heavy load of guilt and Pruitt, a bar bouncer who always wears dark glasses that hide physical scars that run much deeper. There we have him--Cash's embodiment of evil. In both of his books, Wiley Cash convincingly present the perspective of a young child. His segueway to the other threads of the story caught me off guard the first time he shifted to Pruitt's perspective, but he balances the telling well. When I finished reading, I wondered what Cash had been reading when he wrote this novel, since he shared those details in his first book. But then again, I don't need any more titles to add to my "must read" stack.